2 building lots! Build two homes or build your dream home on a nice large lot! Peaceful rural country feel but still very close to everything! 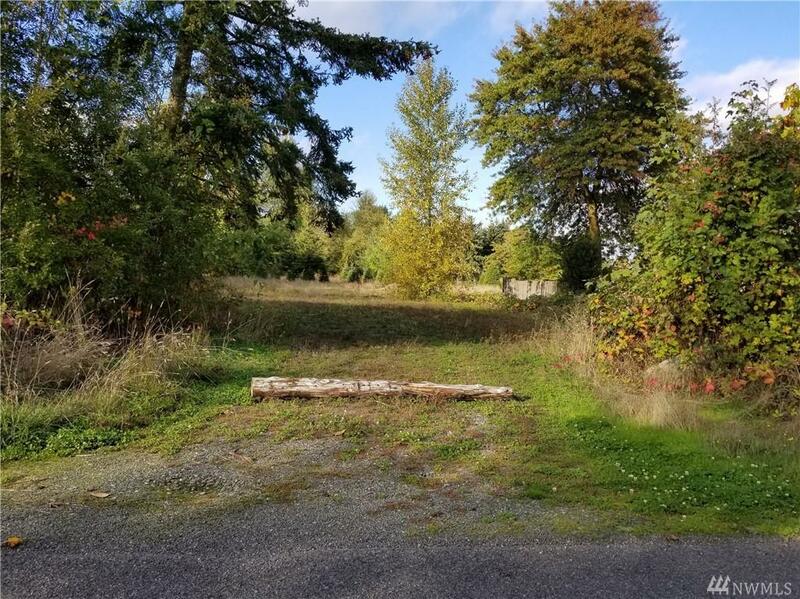 Nice level lot with electric and water available on a paved road. Easement across west 20' for ingress/egress/utilities to north portion of property. Great opportunity!